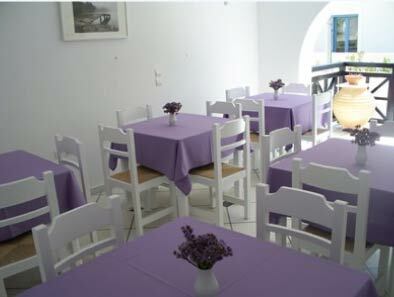 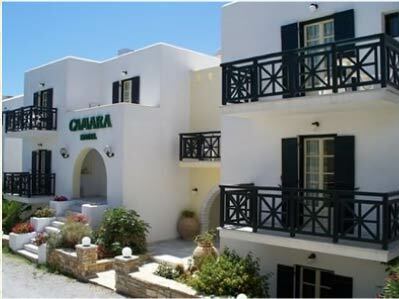 Camara Hotel located in Agios Prokopios area the most popular beach in Naxos and only 5km away from Naxos Center. 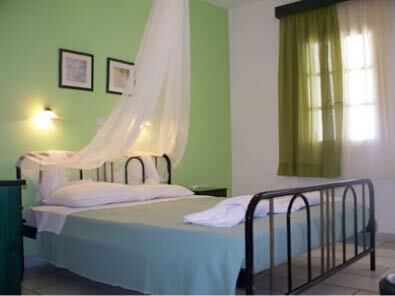 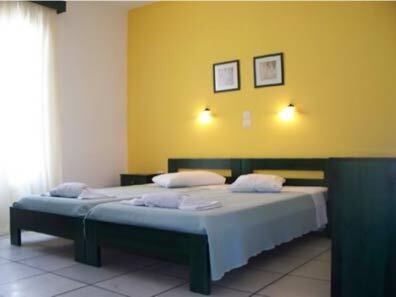 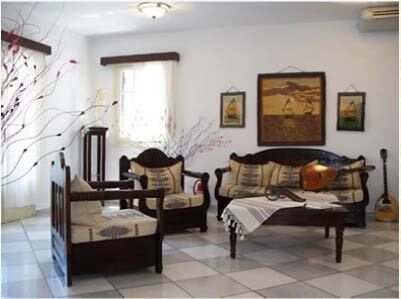 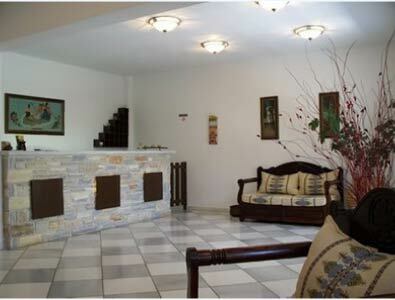 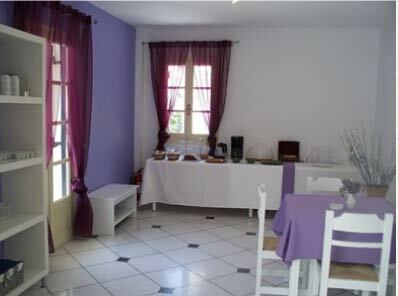 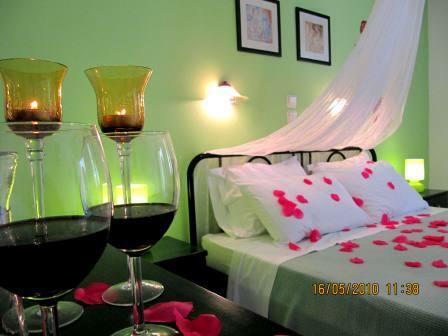 The hotel situated in a quiet place no more than 300metres away from the beach. 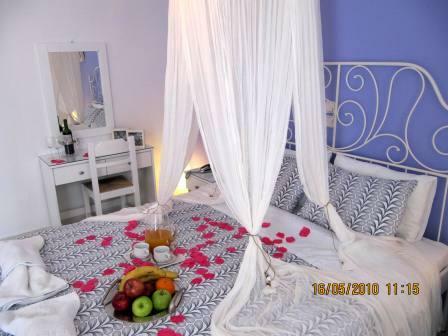 Camara Hotel in Agios Prokopios-Naxos includes 12 fully-equipped hotel rooms, which offers all the facilities you need for your stay as well as a variety of services that cater to every possible need, making your stay with us a totally relaxing and pleasant experience!